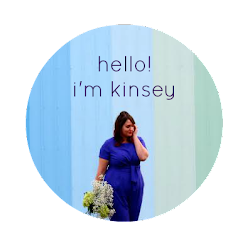 In Kinsey's Closet: Drumroll Please! 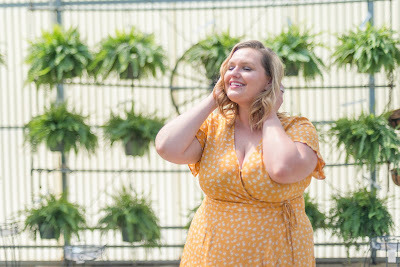 I love reading Fashion Momma's blog, so I was so happy for her to win! She got a total of four entries for being a follower and commenting, "Liking" In Kinsey's Closet on facebook, and also promoted my giveaway to her readers so more people had a chance to win! Contact me at inkinseyscloset@gmail.com with your contact info so I can drop your gift card in the mail! I love the pictures of you in your robe with wet hair. You're keeping it real! And the shots of you in your robe picking the winner are absolutely awesome. Kim has been so lucky these days, wow! Thank you so much, Kinsey! You and ML (20 York Street) have made coming home this week a little happier for me!